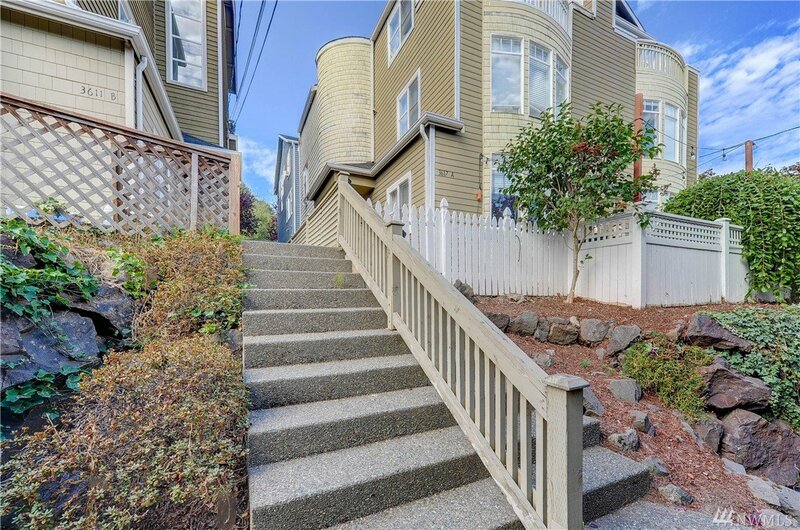 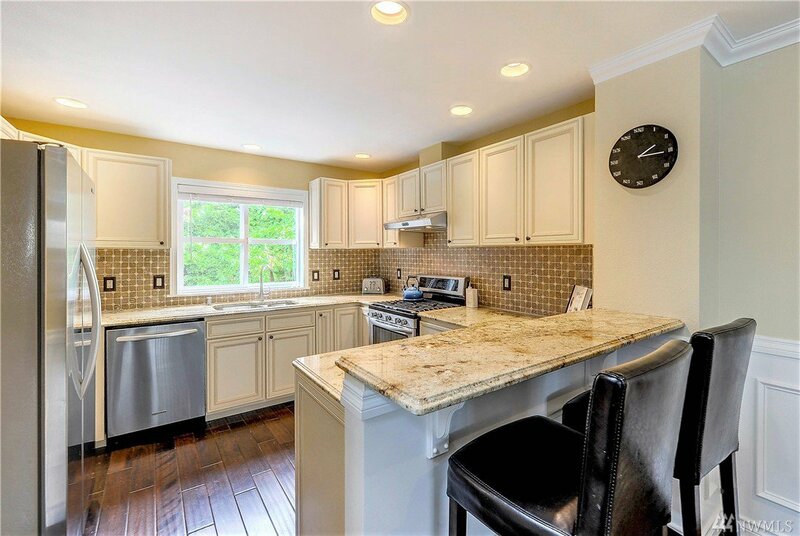 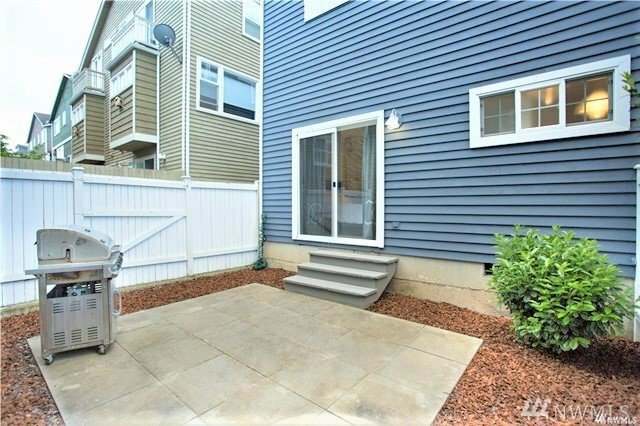 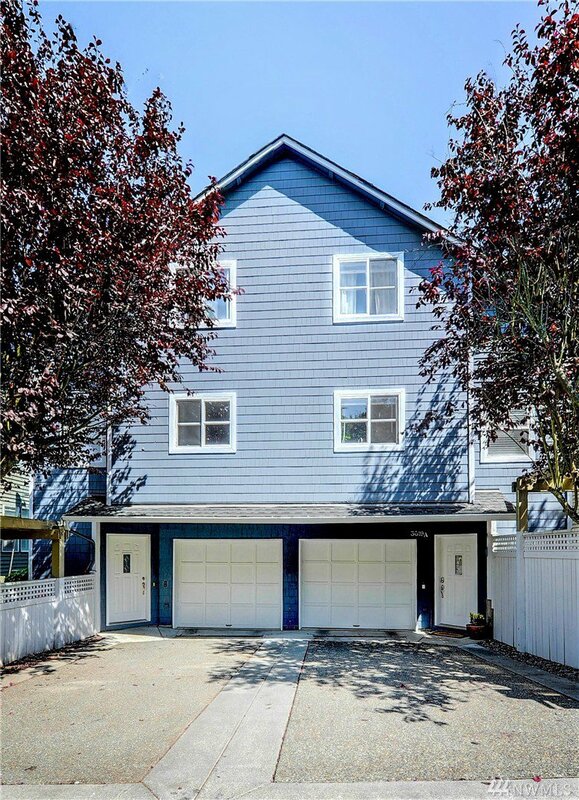 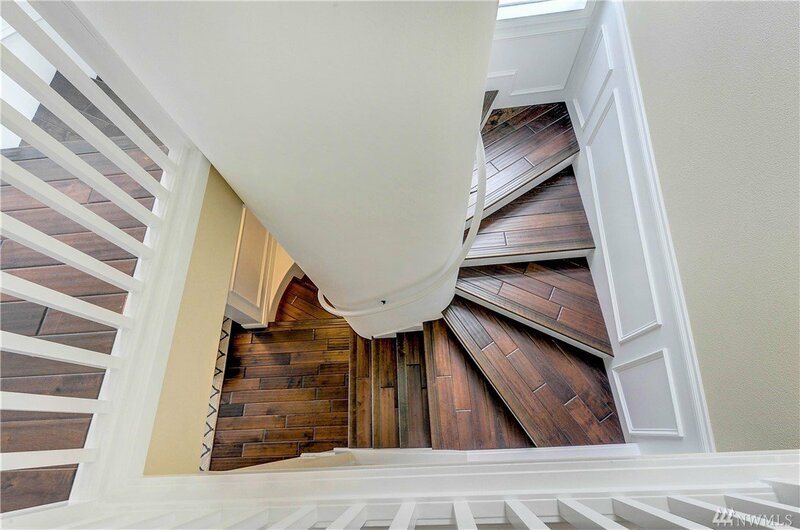 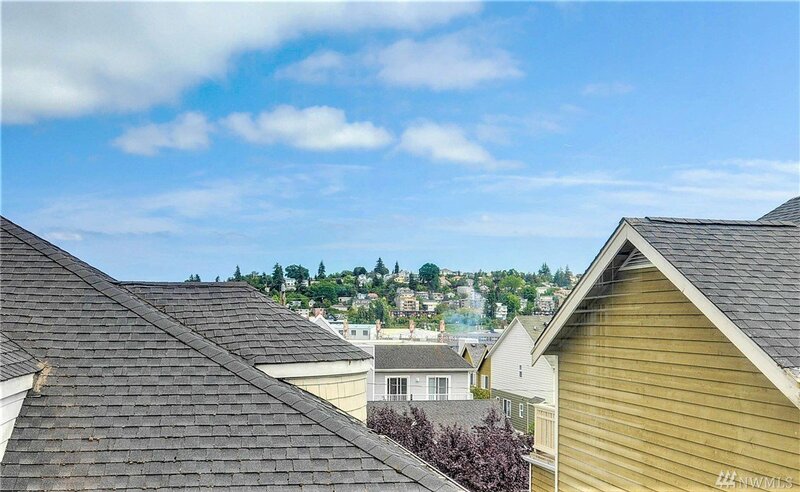 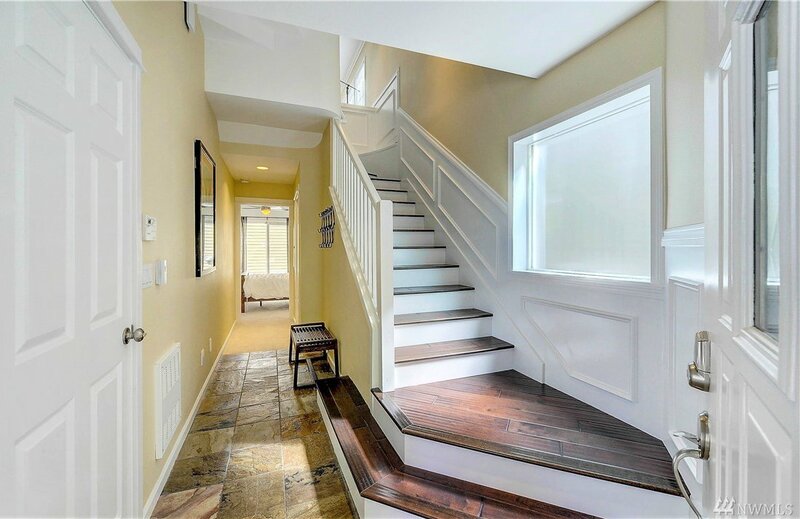 Stunning, end-unit town home w/ over $100k in upgrades, only 5 min from Expedia's new HQ's, & Conveniently situated in between Magnolia Village, DT Ballard & Queen Anne!! 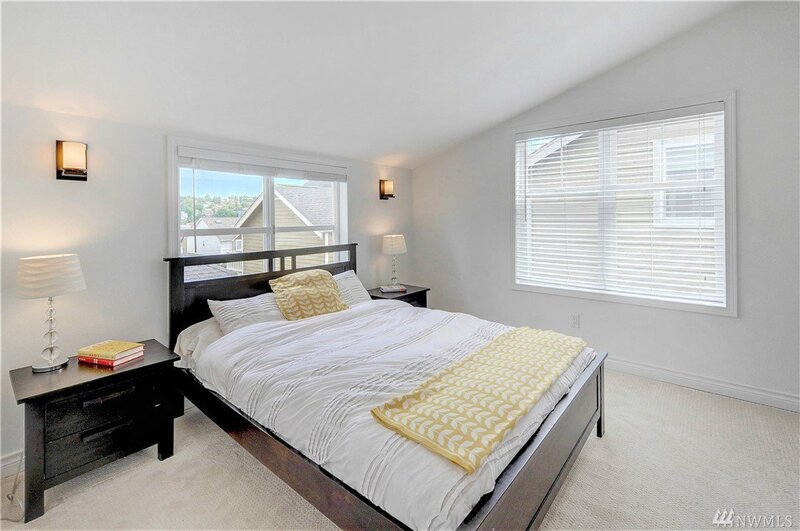 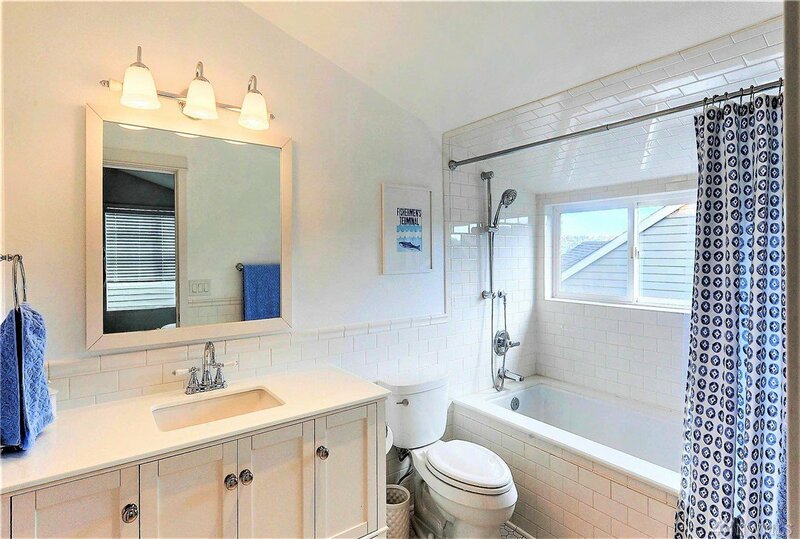 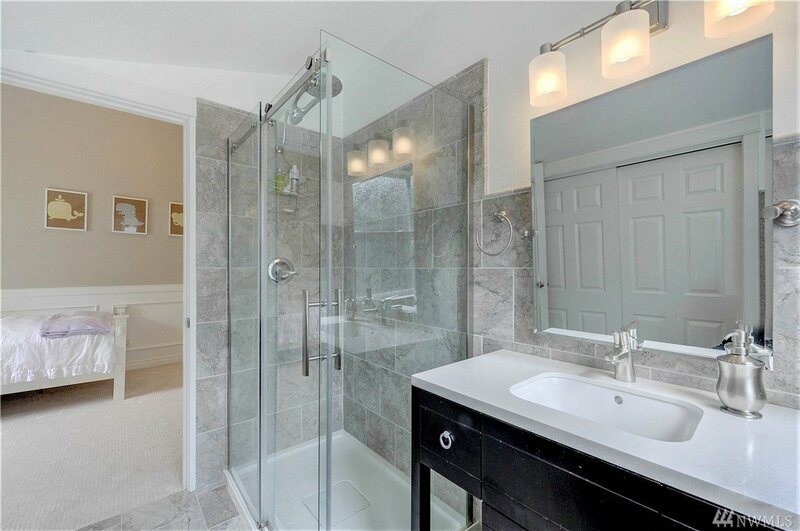 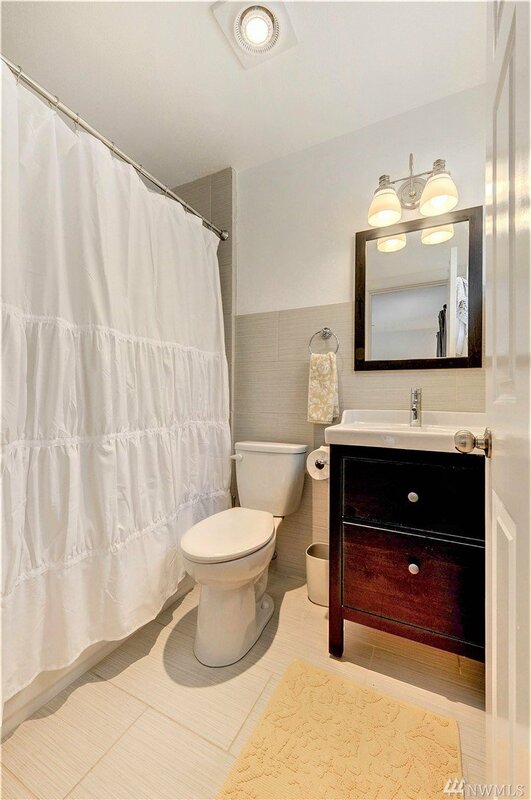 Desirable layout w/ 3 large bedrooms, each w/ an en-suite bath! 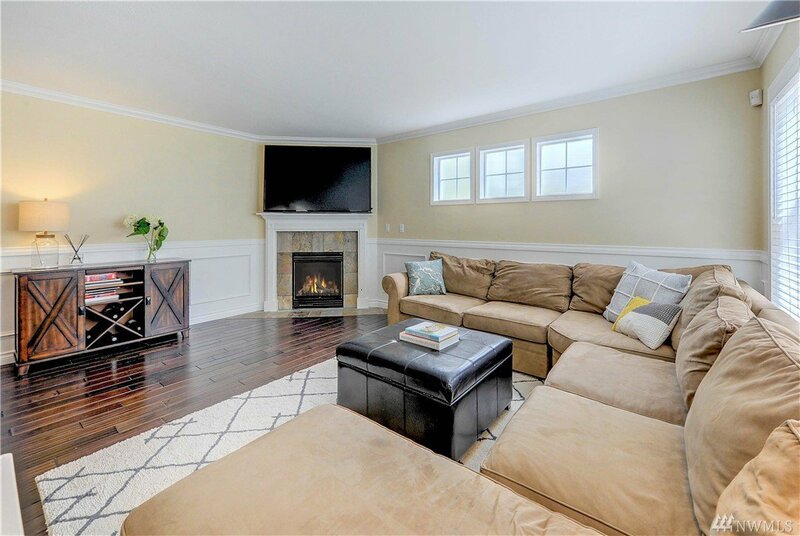 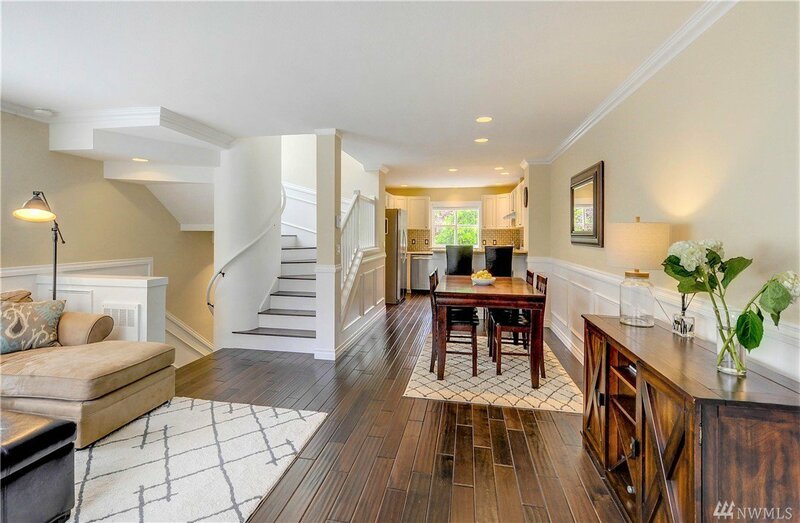 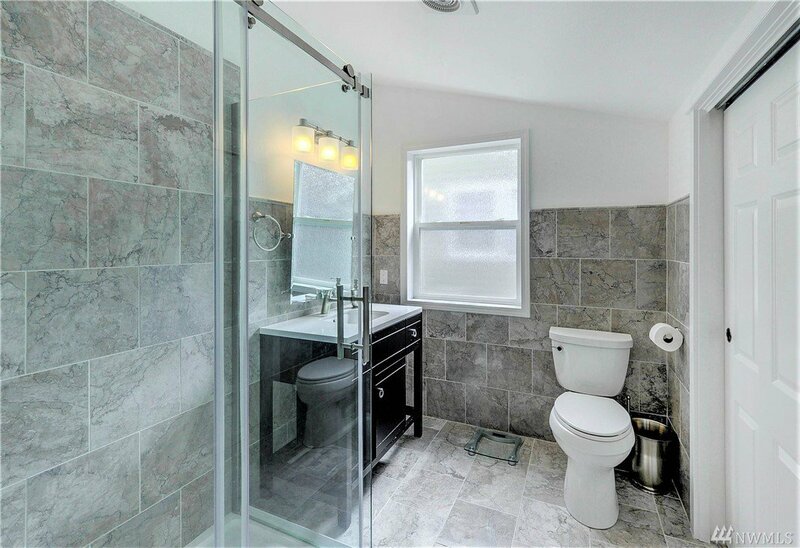 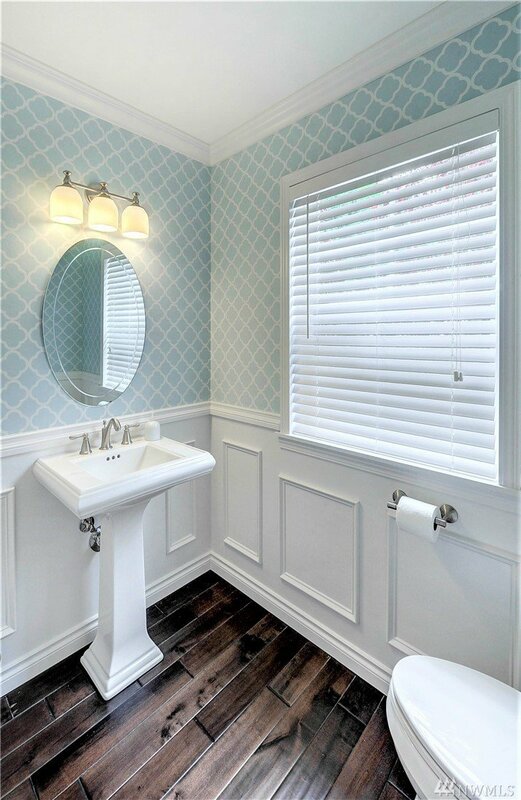 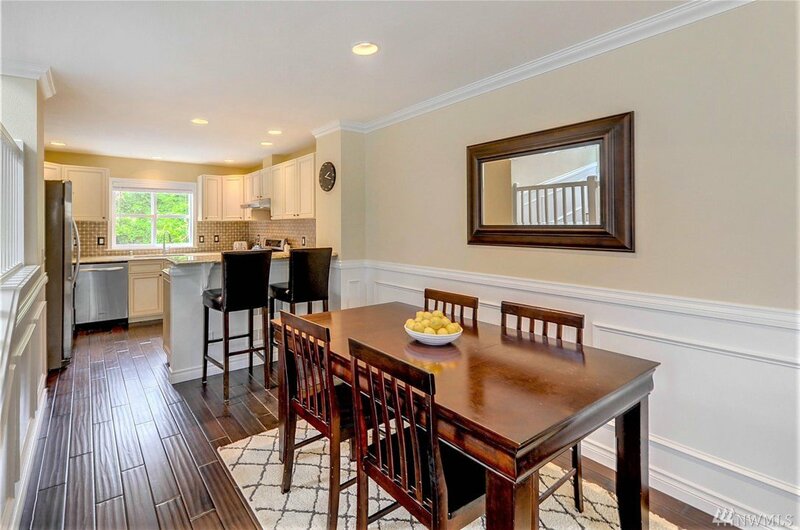 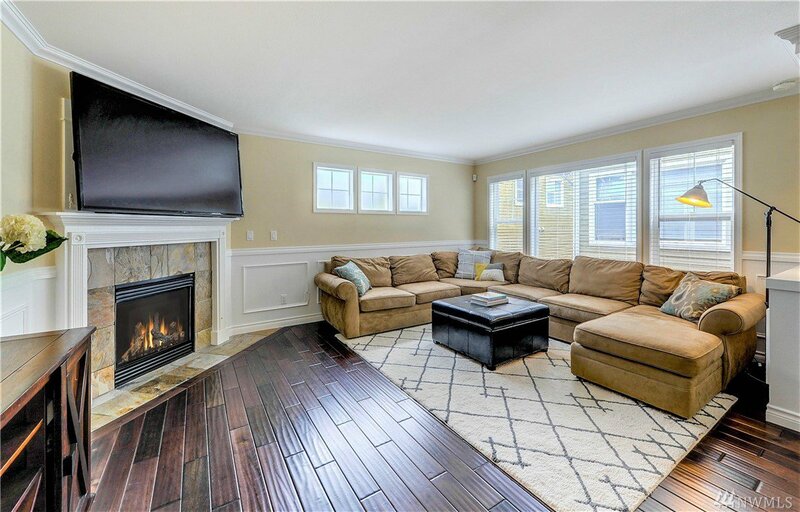 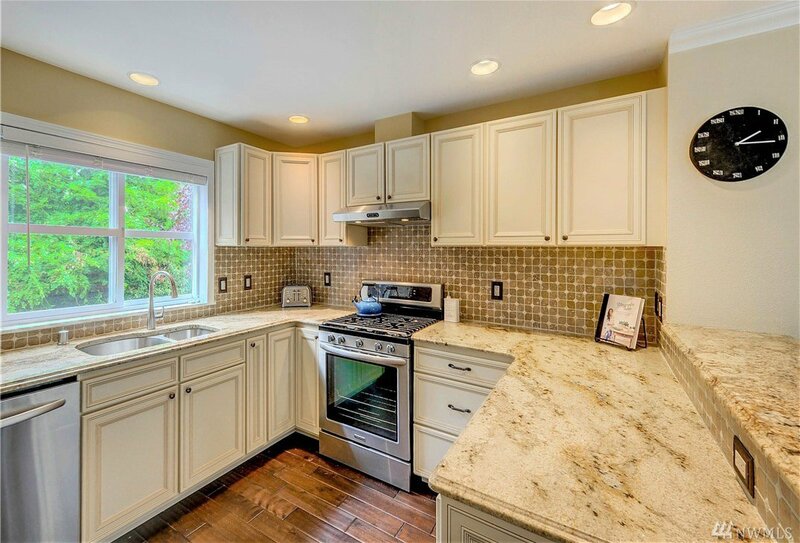 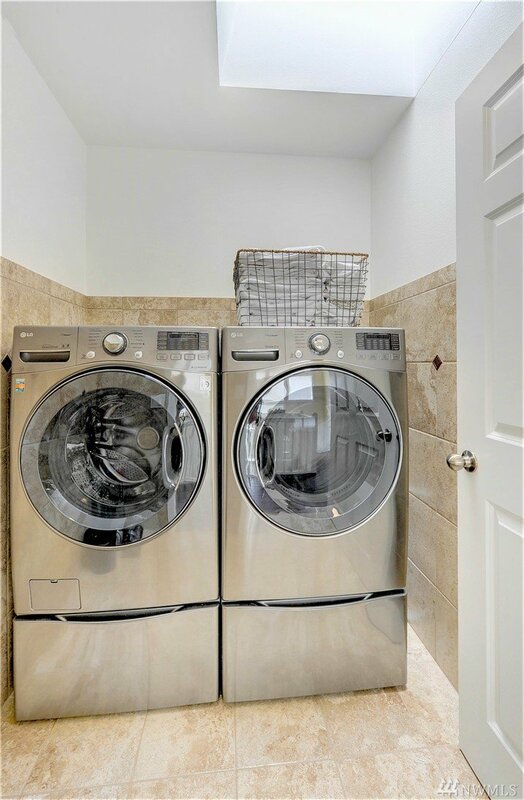 Gorgeous updates throughout- fully remodeled kitchen, bathrooms, new plumbing, wide-plank wood floors, wainscoting, crown molding, carpet, & much more! 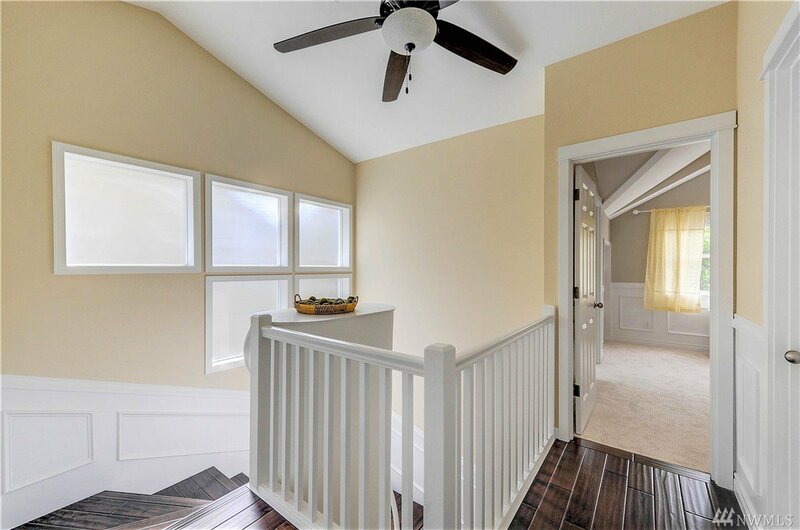 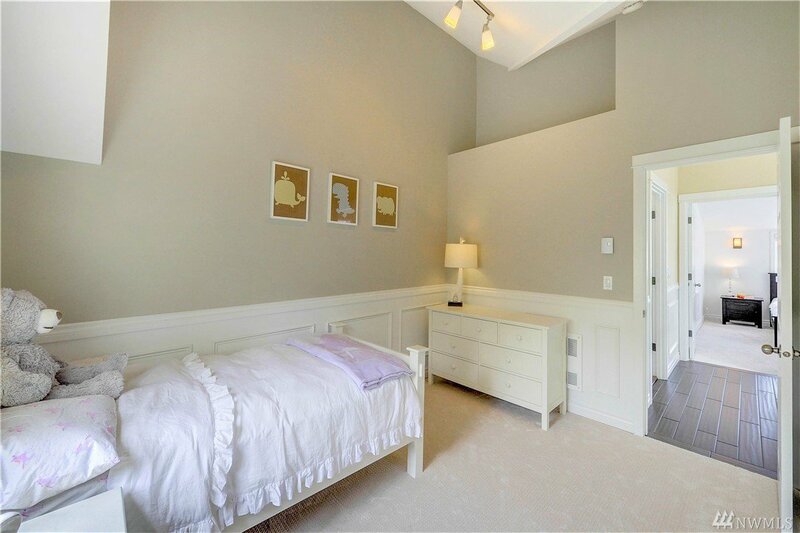 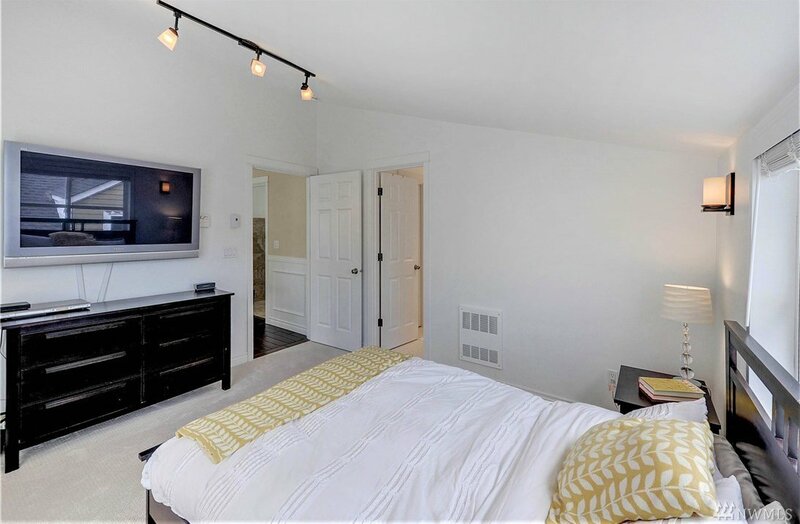 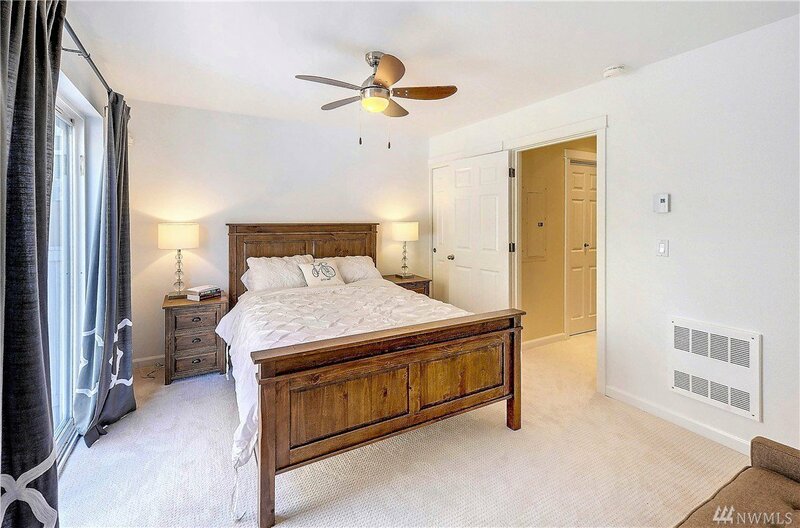 Enjoy territorial views from the master suite, & an expansive, full enclosed back yard perfect for entertaining!